Hello! 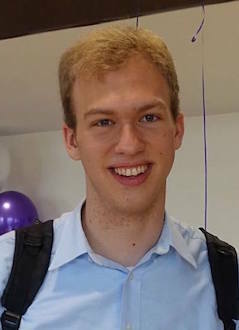 I am a CS PhD student at Cornell University concentrating in scientific computing. In 2016 I graduated from NYU with a BA in Mathematics and Computer Science. On this site, you can learn about my current and past research projects, publications, and education, as well as some blog posts and other interests. Email: The format is XXXX (at) cs (dot) cornell (dot) edu and you can replace the X’s with johnryan.